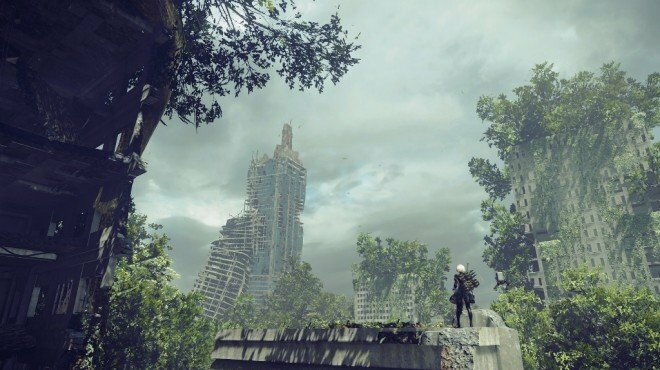 Mysterious Lithograph 4 is one of the information archives in Nier: Automata. This rule has its origins in a tragic past. We, Masked People, originally inhabited the plains along the coast, but one day our village was destroyed by a great wall of water. This rule is a valuable teaching that represents what our ancestors learned from that disaster. Desert Zone - Locked Chest: Located in a hidden corner in the Desert: Camp area. When you reach the desert Lunar Tear, turn around. The chest with the Lithograph is there. It&apos;s located in the same place as one of the Lunar Tears. What is the "previous chest"?